some of the great podcasts on VoicEd Radio every week. I am continuing my posts on upcoming episodes of the Podcast Broadcast that Stephen Hurley and I are putting out on VoicEd Radio every week. I think this is an important series, podcasters are coming up with great material that educators need to be aware of. 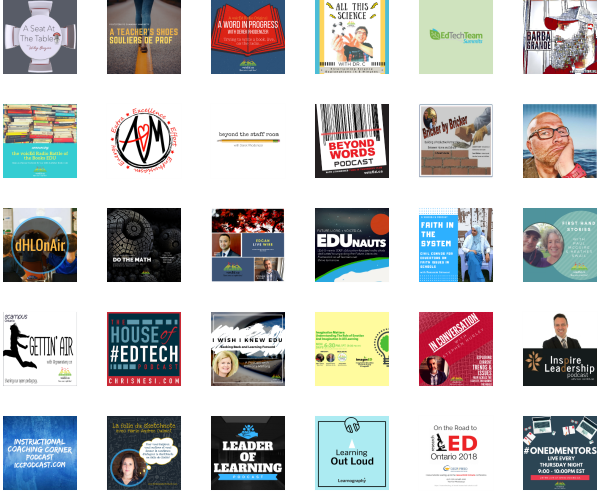 When we start thinking of new ways to do PD, the material coming out every week offers a wonderful variety of learning opportunities for educators. What do you want to learn? Whose voice do you want to hear? 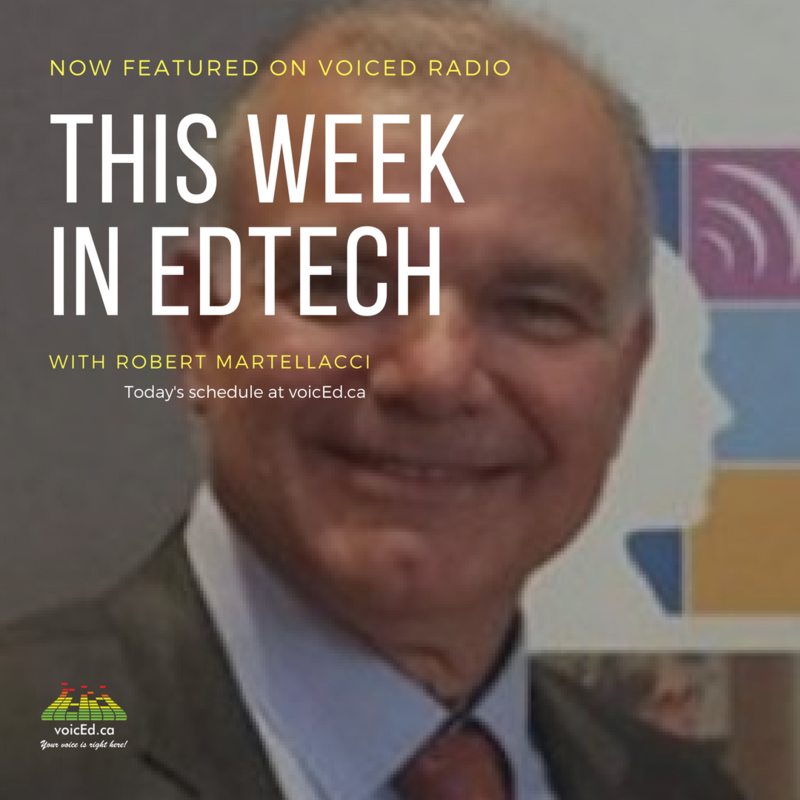 This week, we will be talking about This Week in Canadian EdTech with Robert Martellacci, My Bad with Jon Harper, Faith in the System by Munazzah Shirwani and the upcoming Digital Citizenship Summit taking place next week in Toronto. Two of these podcasts have to do with community discussions – this is where new learning really happens. Even in the digital age, face to face conversations offer great new, unscripted learning opportunities. Robert Martellacci and Stephen Hurley discuss a really interesting initiative that is coming out of Sackville called Sackville 2020. I love this initiative and I would like to hear much more about this. The discussion on the podcast explored how to develop productive partnerships involving both public and private enterprises. The Sackville 2020 initiative as described in the Sackville Tribune Post is developing something new and exciting that takes education out of its traditional silo. The Sackville Schools 2020 vision is one which includes more outdoor learning spaces, community connections, hands-on learning, inclusive education, bright and open areas, more innovative teaching approaches and so much more. It’s a concept that would help bring more 21st-century approaches to the local education system and to ensure our children are being provided with more experiential and community-based learning opportunities. Here is part of the discussion on how this initiative is changing how people are envisioning education and outreach into the community. I would not have known anything about this great initiative if I hadn’t listened in on the podcast this week. This really is new learning that has a great potential to bring us together in a wider community. Could this be a way to innovate into the future of education? At the very same time, there is a really interesting conference that will take place in Toronto next week, the Digital Citizen Summit or Digcit Summit. The collection of speakers is impressive and the conversation will be really important. Listening to In Conversation with Stephen Hurley, I realized that the whole theme of the summit has lots to do with something we featured last week when we discussed (too briefly) the work of Jennifer Casa-Todd. I love her positive spirit and the work she is doing to help educators to see the positive side and the wonderful potential of social media in the classroom. At a time when we are getting pushback from all sorts of populist forces that want to stifle the use of social media, this is an enlivening breath of fresh air. The podcast is a great introduction to the upcoming conference which will have a positive impact on how we use social media in education. Here one of the organizers Carlo Fusco is talking with Stephen Hurley. The next two podcasts will take listeners in a different, but equally important direction. I really like My Bad by Jon Harper. I would argue that this short, concise podcast should be required listening for educators, especially administrators. 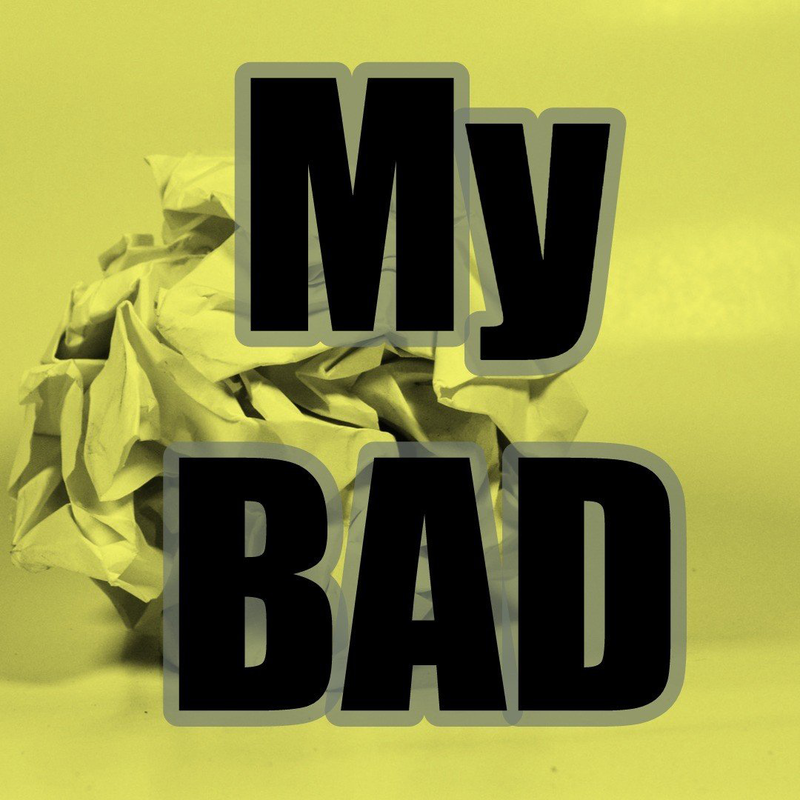 Each episode explores a mistake (My Bad) that an educator has made and what they learned from it. It is a humbling experience and one that many educators could benefit from. In education these days, we are all about making mistakes and learning from them. But the reality is no one likes making mistakes and very few are willing to talk about them. If more people did this we would certainly have a more humane system overall. I looked at two of Jon’s podcasts this week, one from an administrator who reflects on how she sometimes judged her own admin harshly and the second from an elementary teacher who talks about calling out a 6-year old student in front of his peers. These conversations are difficult to listen to, but maybe this is exactly what we need to be doing. Listening to the mistakes of others and learning to become a little bit more humble is a useful practice. Here is part of the second conversation. Finally this week, a podcast that is new to me but one that I will continue to listen to every week. 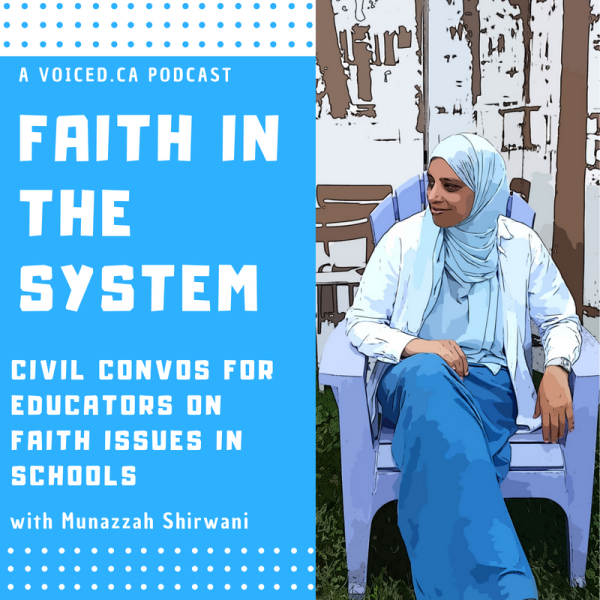 Faith in the System is a podcast by Munazzah Shirwani. In her profile, she calls herself a ‘rookie podcaster’, but she is already really good. I listened to her second episode this week, Confessions of a Sikh High School Teacher. She talks with Amrit Kaur Dhaliwal, program coordinator for a secondary school program at Khalsa Community School in Brampton where she has been teaching for over ten years. Over 40 minutes the conversation ranges over a number of issues involving faith and schools. It is a really different podcast and it is truly compelling. At one point Munazzah and Amrit get into a discussion about discrimination in Canada and its impact on both of them. This is really important for us to listen to, I have included an excerpt here. Again, this is terrific stuff and there is so much that we can learn here. The conversation is frank and intelligent and it leads us into a world that is probably unfamiliar to many of us. 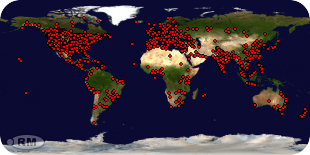 Here is the beauty of podcasting and digital radio. Within a few minutes, we can take part in important conversations that can inform our practice. I hope you listen to a few of these snippets. The Podcast Broadcast will air again this Saturday at 10:00 am and I hope you listen in. You never know how these conversations will turn out, but that is the beauty of live radio. What happens when we are not defined by work?